ONE MORE TIME, NOW IS THE TIME TO MAKE THAT FIRST HOME PURCHASE OR TO MOVE UP TO YOUR DREAM HOUSE. 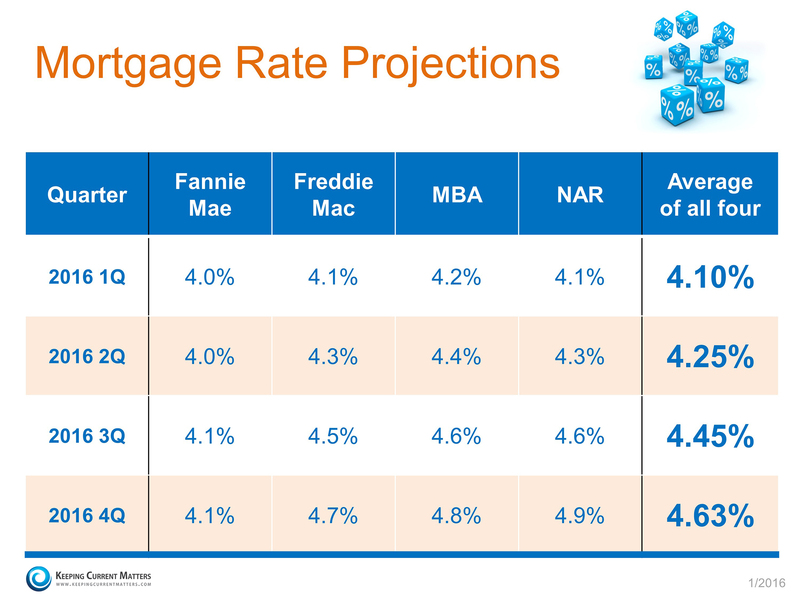 Information below summarizes what the industry leaders think will happen to mortgage interest rates over the next year. They will be going up. About 4% today up to about 4.6% a year from now. 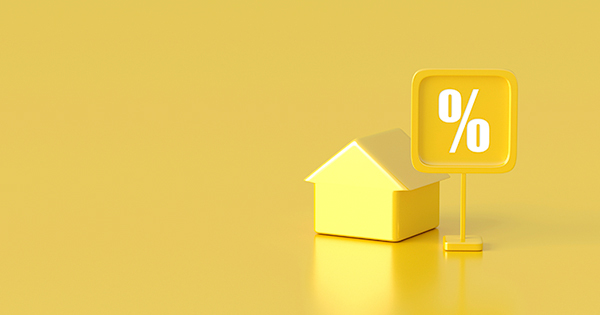 Adding to this is the fact that most of Chester, Delaware and Montgomery counties are are seller’s markets where buyers outnumber sellers and there is upward pressure on prices. At today’s rates a buyer can get into that first house (priced at $250,000) for a monthly principal and interest payment of $1152. Wait a year when interest rates are up and the house price is up by about 5% and the monthly P&I payment is up to $1,286, ($134 more or $1,608 a year). All the indicators say to make that move now. LIKE MORE INFORMATION, CALL OR TEXT TO 484-574-4088 OR USE ONE OF THE CONTACT BOXES ON THE SITE. SMOKE SIGNALS ALSO WORK IF IT IS NOT TOO WINDY.